IACC Member, Pirelli USA, is proud to announce that they just joined the United Nations Road Safety Trust Fund. 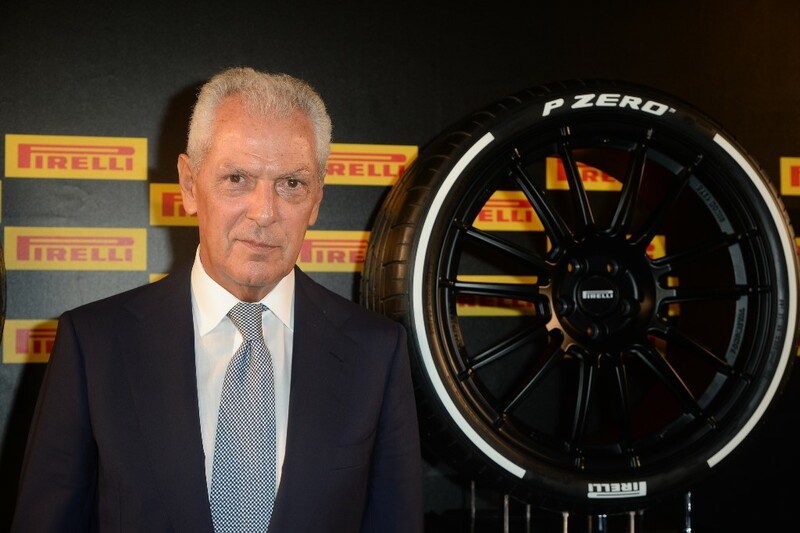 Pirelli is the first tire company to join and obtains seat on Advisory Board. With Cyber Car, Pirelli brings intelligent tires into the safety mix. Milan, 28 August 2018 – Pirelli has become the first tire company to join the United Nations Road Safety Trust Fund, pledging a contribution of $600,000 (2018-2019) to help the fund in its efforts to make a significant impact in global road safety. At the same time, the company’s Chief Sustainability and Risk Governance Officer, Filippo Bettini, was nominated to have a seat on the fund’s Advisory Board. As a leading tire maker, Pirelli’s foremost concern is to increase driving safety, principally through the application of innovative technologies. Contributing to the fund, and thus to the United Nations Sustainable Development Goal of halving the number of worldwide road accident deaths by 2020, is a natural and complementary extension of the company’s own mission. Established in 2018, the United Nations Road Safety Trust Fund (UNRSTF) aims to contribute to two major outcomes, assisting UN Member states to (a) substantially curb the number of fatalities and injuries from road traffic crashes, as well as (b) reduce economic losses resulting from these crashes. Building on the best practices and expertise developed through the Decade of Action for Road Safety, the Trust Fund will focus on supporting concrete actions helping to achieve the road safety-related SDG targets. The first meeting of the Fund’s Governance bodies, the Advisory Board and Steering Committee, took place on 9-10 August at the United Nations in Geneva. Established in 1872, Pirelli is among the world’s leading producers of tires and suppliers of associated services. It is the only pure Consumer tire Company with a distinctive positioning in High Value tires, products made to achieve the highest levels in terms of performance, safety, silence and road grip and characterized by high level technological content and customization. With around 30,000 employees, 19 factories located in 13 countries, with more than 12,500 points of sale in over 160 countries, Pirelli had a turnover of more than 5.3 billion € in 2017. In 2017, Pirelli’s investment in R&D was 6.5% of its revenues from high value products, which absorbed 90% of total R & D expenditure – one of the highest levels among the world’s major tire producers. The company’s product range consists of innovative tires for cars, motorcycles, and bicycles, and includes a growing portfolio of customized products such as Pirelli ConnessoTM and Pirelli Color Edition. These product innovations harness the latest technology and research to offer greater performance and safety for all Pirelli’s customers.